Again, Sony is sorry about the DDoS attack over the holidays, and this is the weekend it is definitely making it up to you. You have the 10 percent apology discount that can be obtained by using the KF56EM5KB3 code, an entire list of Atlus, Square Enix, and 2K Games on sale to compound this on top of, and now 60 indie games have joined the fray available at a super cheap price! Needless to say, if you have any cheap purchases you've been looking to make, this is the weekend to do it. Let's see what's on sale! So many great games to choose from. Of course I've mentioned several times I'm buying Final Fantasy X-2 for the Vita this weekend, and that is not changing. However, I'm definitely going to be piling a few indie games on top of it. 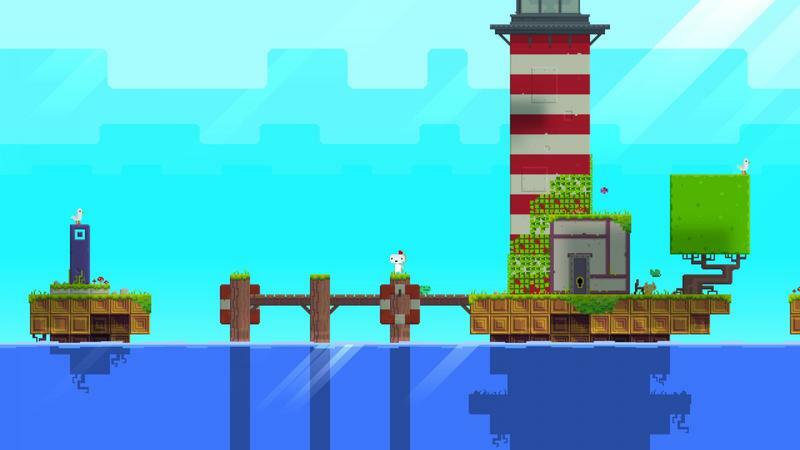 I've always wanted to put FEZ on my Vita, so I think that is a guarantee. I haven't played OlliOlli yet either, and who can say no any longer when it will be less than a large fries at McDonalds. I'm Also going to nab Brothers: a Tale of Two Sons. I dabbled in it on the PC, but I think I would rather play it on my big TV through the PlayStation 3. Again, it's super cheap, and I can't say no. So many savings this weekend. What are you going to pick up?